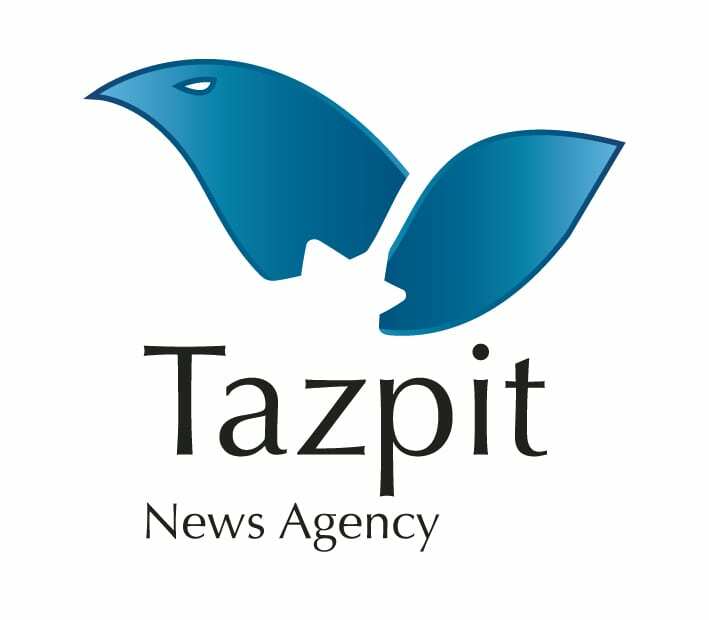 Israeli Kindergarten Hit By Mortar From Gaza - Breaking Israel News | Latest News. Biblical Perspective. A Gaza Belt-area kindergarten suffered damage Tuesday after being struck by a mortar fired from the Gaza Strip, but no injuries were reported. Authorities said the mortar hit the garden of the nursery school shortly after 7 am, before staff members or the children had arrived. They also said that the kindergarten building is reinforced to withstand mortar fire. “We are lucky the children weren’t in the kindergarten yet, and that they didn’t hear the explosion. It was just a stroke of luck that nobody was injured,” said Gadi Yarkoni, head of the Eshkol Regional Council. Danny Cohen, community coordinator at the kibbutz, said that despite the incident, nearly all of the 20 students in the kindergarten came to school as scheduled. Batia Uner, a sixth grade teacher and member of the kibbutz added that school officials were trying to balance maintaining a normal routine with addressing students’ fears and angst. “After the IDF said we could leave the bomb shelters I went to the bus station and waited there with some kids. There is a mini bomb shelter close to the bus stop, so if something had happened we would have been able to step inside. “We had planned a field trip to see a theater play, but it was cancelled. Also, many kids said they arent’ feeling well,, they have stomachaches and headaches. Although they are allowed to go out in the courtyard in the break, many of them have preferred to stay indoors,” she said. President Reuven (Ruby) Rivlin also spoke this morning with the students by phone from Jerusalem, introducing himself as “President Ruby, Ruby from Jerusalem” and inviting the class to visit the president’s official residence. “(First Lady) Nechama and I are waiting for your visit,” Rivlin said. “For today, I hope you a quiet and happy day, filled with games and stories, and of course don’t forget about your studies,” Rivlin told the children while they were eating their breakfast.